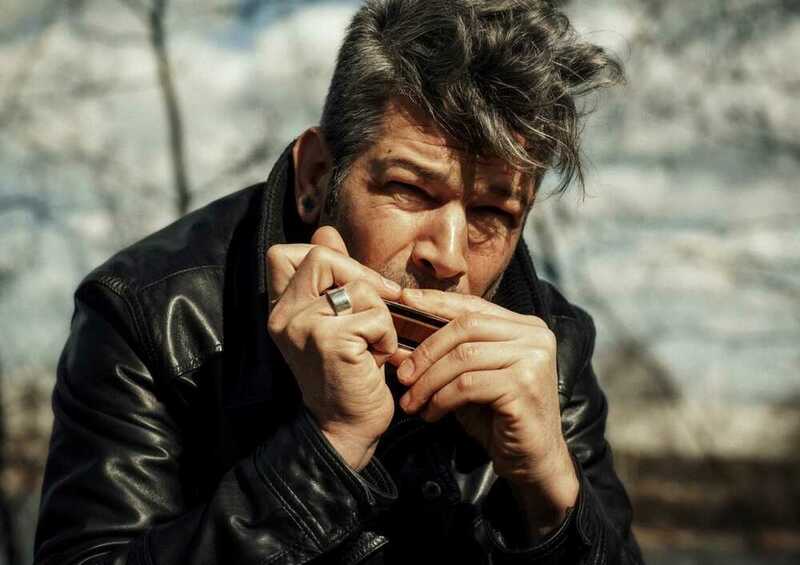 Steven De bruyn is a passionate harmonica player . Mid ‘90’s he started performing, first as guide of blues singer Roland, with whom he would continue to cooperate for the rest of his career. 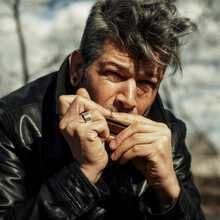 In 1996 De bruyn founded the blues rock group ‘El fish’, who won a ZAMU award in 1998 for “ best live-act”, and ( with Roland) he won a prize in 2001 in the category “best roots”. After the disintegration of El Fish in 2003 he founded The Rhythm Junks. In 2015 he formed the duo Stevo & Derek (of Derek & the Dirt). 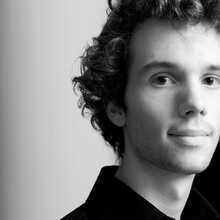 Maarten Lingier (1993) from Houthalen was barely four years old when he got his first piano lessons from his mother. In March 2012 he was declared laureate of the Forte edition of the province of Limburg. On Theater aan Zee, in 2011 he got the following mention: “ We would like to mention Maarten Lingier as one of the biggest promises that has visited this festival. He is an extremely gifted pianist, who is well versed in jazz and classics. Both in his own compositions as in existing work he surprises by the combination of technical virtuosity and his personality”. 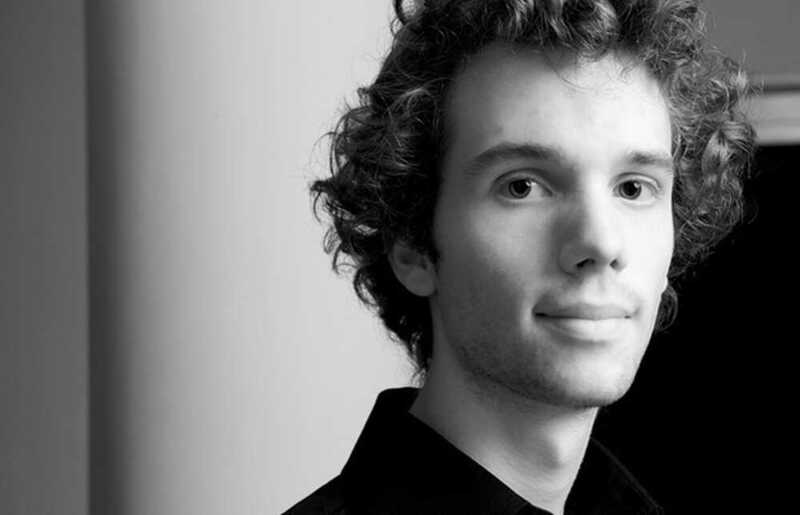 Maarten studied at the Conservatory of Amsterdam with Professor Jan Wijn and continued to perfect himself at the Conservatory of Brussels, under Professor Boyan Vodenitcharov, where he graduates for his master this year. He is well versed in both the classic as the jazz repertory. The combination of these two styles are much appreciated with the public. He composed multiple jazz songs himself, as well as classical music. Maarten often plays along with singer Filip Jordens in a Jacques Brel-programme and often performs along with Steven (De bruyn). In addition, he is fixed value in the annual Be-Classic programmation.